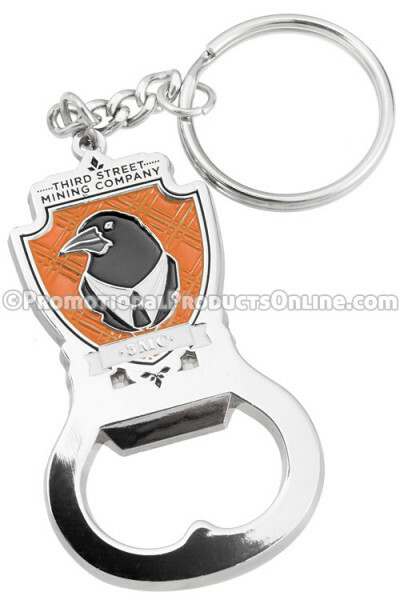 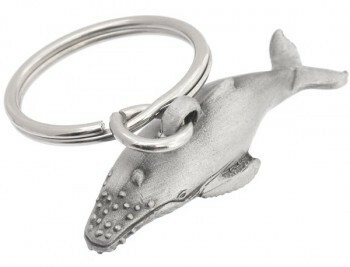 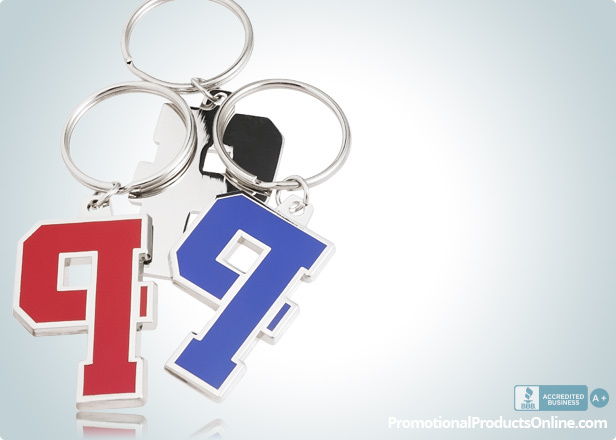 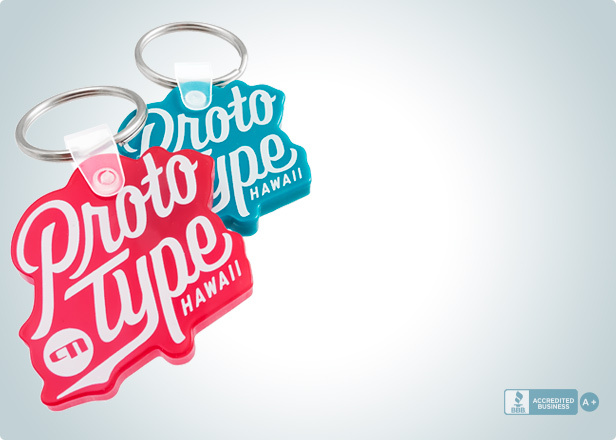 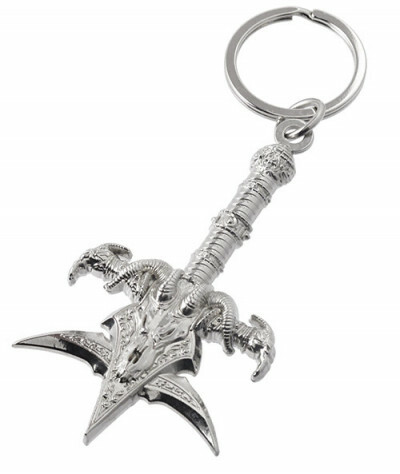 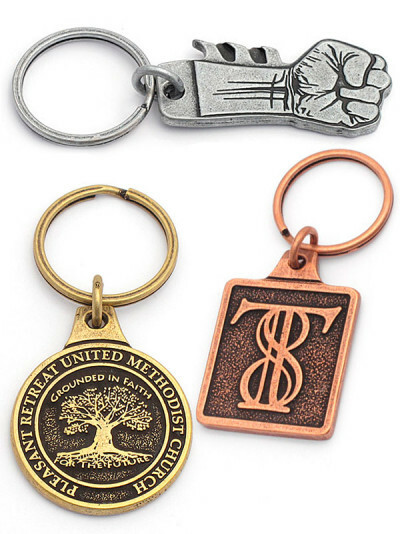 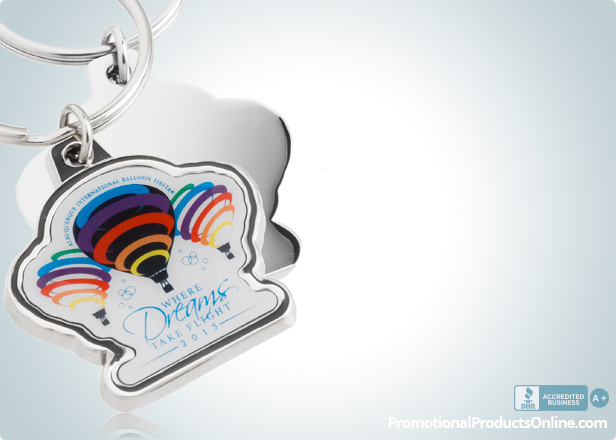 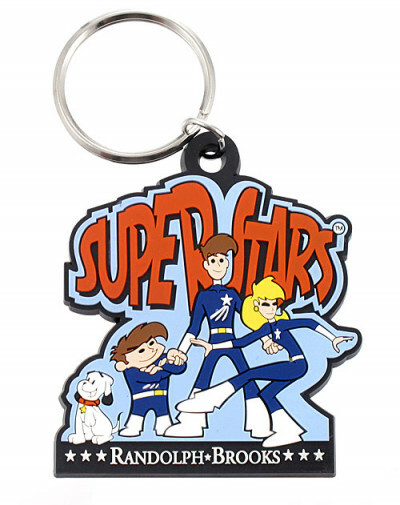 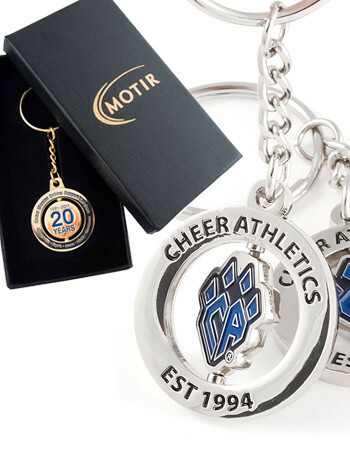 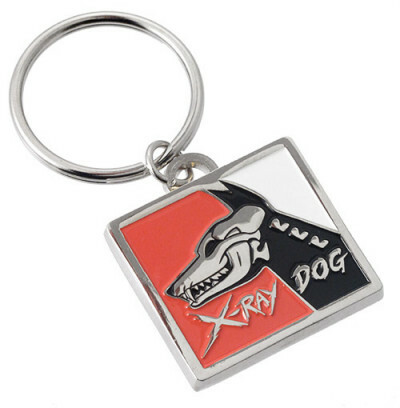 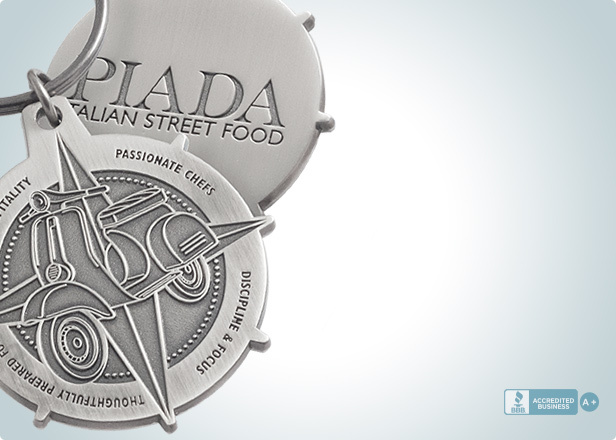 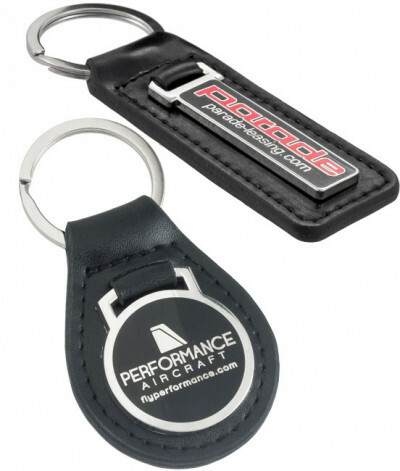 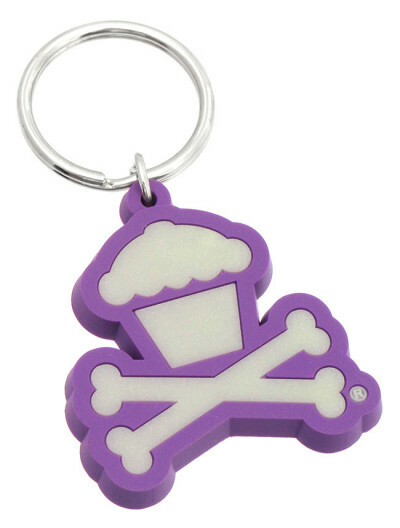 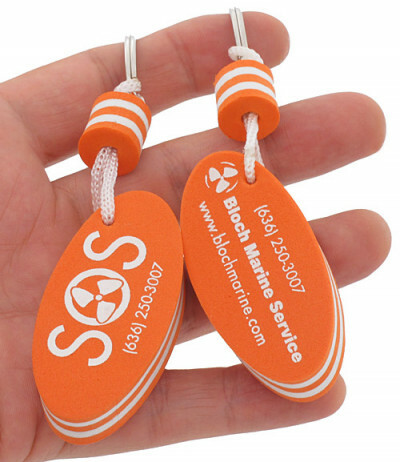 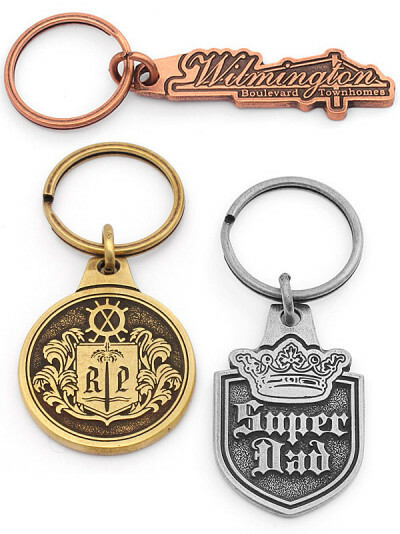 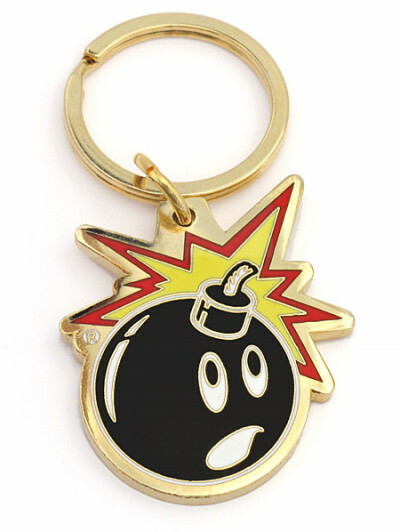 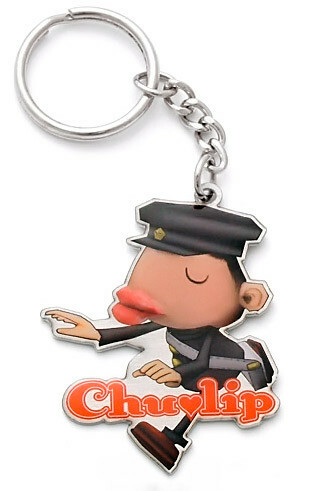 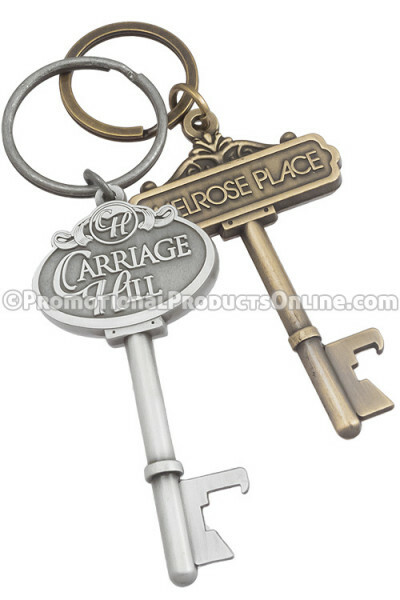 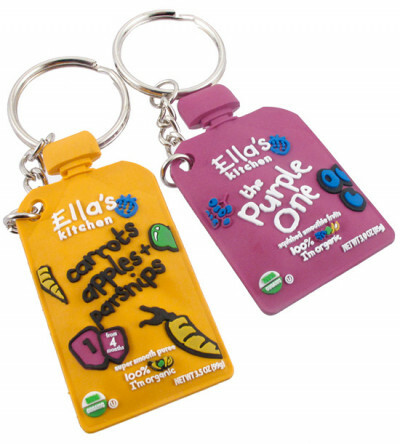 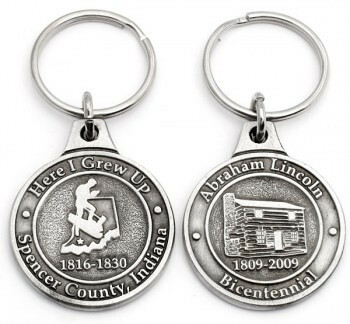 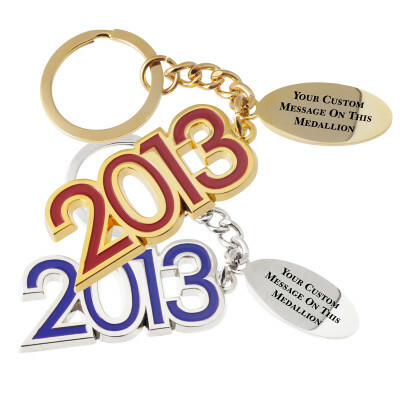 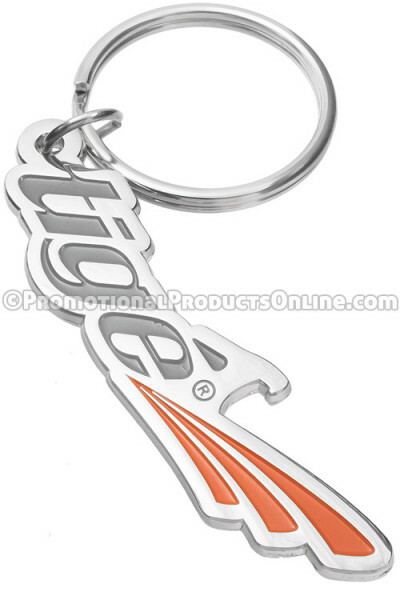 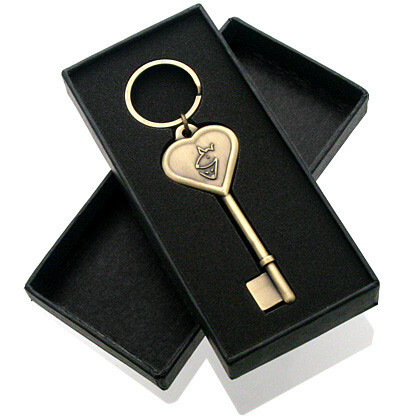 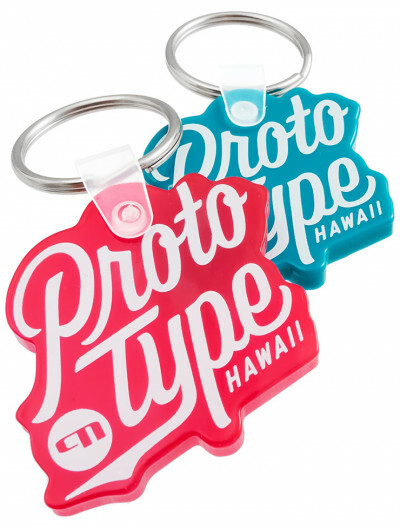 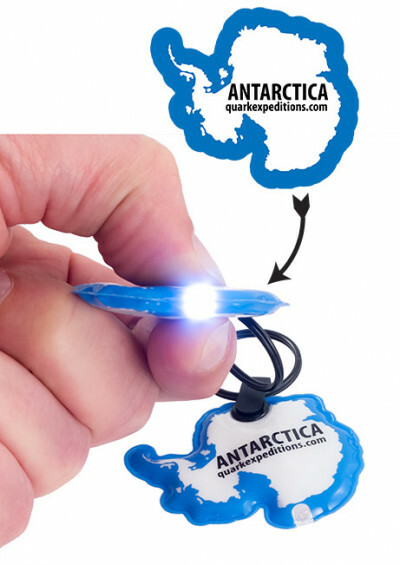 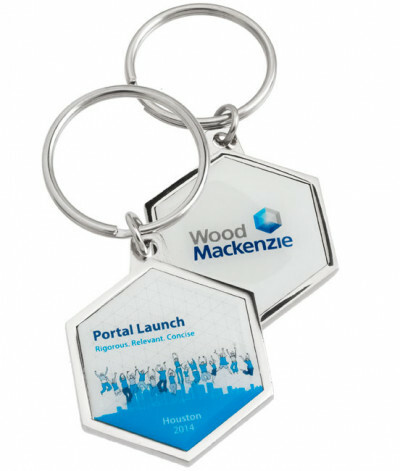 Keychains manufactured just for your brand: Visually appealing and practical, custom manufactured keychains showcase your brand on an item your clients will carry wherever they go. 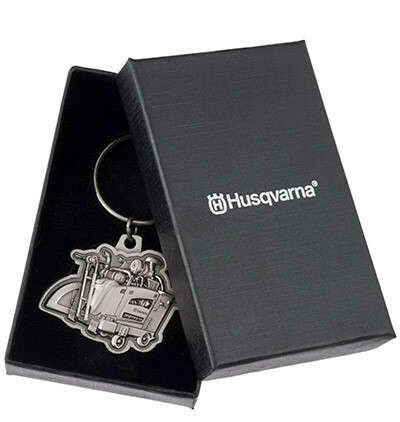 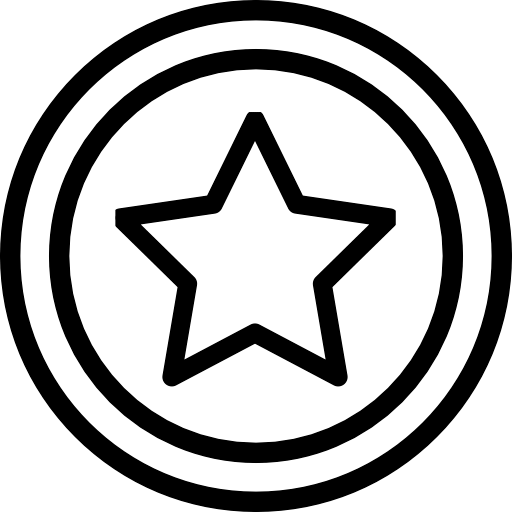 Our manufacturing processes, components, packaging options and designs are of a quality standard that make them perfect as incentives, or to reward preferred customers or employees, or to commemorate special events as well. 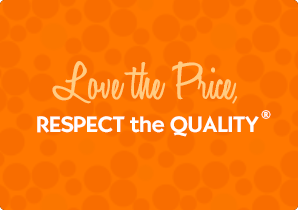 As we cater to clients in every industry, we provide one of the most extensive selections of materials and options available. 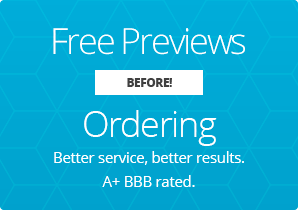 Call 877-238-3004 for a free quote and to discuss your specific design and project requirements, or click on Free Preview on any product page for a free custom designed layout and quote today.